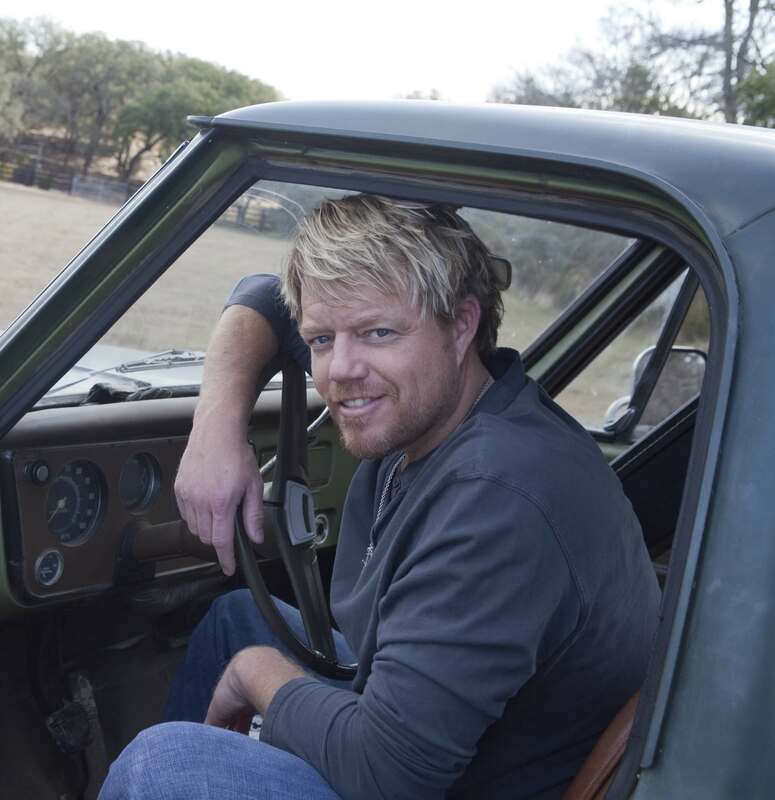 When country musician Pat Green is home — and that isn't all that often — his kids Kellis, 10, and Rainey, 7, beg for Pat's Pasta, a dish with Cajun cream sauce; sautéed mushrooms, onions, garlic and shrimp; and whatever kind of noodles he can find in the pantry. "Me and my wife cook in my kitchen every day we're home," said the Fort Worth resident. "I know we are good cooks." Fitting, then, that Green is slated to perform at the inaugural Fork and Cork festival in Addison, the replacement to Taste Addison. Green won't be cooking at the fest, though he will likely be eating. His job is to play down-home Texas music Saturday at 9 p.m. for anyone with a general admission or VIP ticket. For Green, food and music certainly go together. Just last year, he signed on as a part-owner in the Rustic, a live music venue and restaurant that opened in Uptown Dallas in fall 2013. He stays out of the cooks' way at the Rustic, he said, but he’s tried all the food. His time to shine is on stage, like when he played to a packed house on the Rustic’s opening night. Green’s role is similar at Fork and Cork. He'll make the rounds to sample the chefs' food, then hop on stage to play Texas country tunes such as "Wave on Wave" and "Take Me Out to a Dancehall," some of his most popular. The hope is that Fork and Cork becomes a "backyard party" when Green performs, said Barbara Kovacevich, director of special events for the town of Addison, via email. The first-year festival for food-savvy folks is significantly more expensive than its predecessor, Taste Addison. Tickets this year cost $35 to $100 per person. Gone are the wing-eating challenges from the much more informal Taste Addison. Fork and Cork is anchored by hands-on cooking classes and tastings offered by local chefs such as Richard Chamberlain (Chamberlain’s Steak and Chop House and Chamberlain’s Fish Market Grill), Richard Gras (Oak), Omar Flores (Casa Rubia), Kent Rathbun (Abacus) and Brian Zenner (Belly and Trumpet). Celebrity chef Marcus Samuelsson (the Taste on ABC, Chopped on Food Network) will host a one-hour cooking class and tasting for VIP ticketholders. Despite the higher price tag, Green’s Texas country tunes could help make the new fest relatable, Kovacevich said. “We wanted to work with Pat because he encapsulates the idea of home," she said. Home just so happens to be the name of the album Green just finished recording.